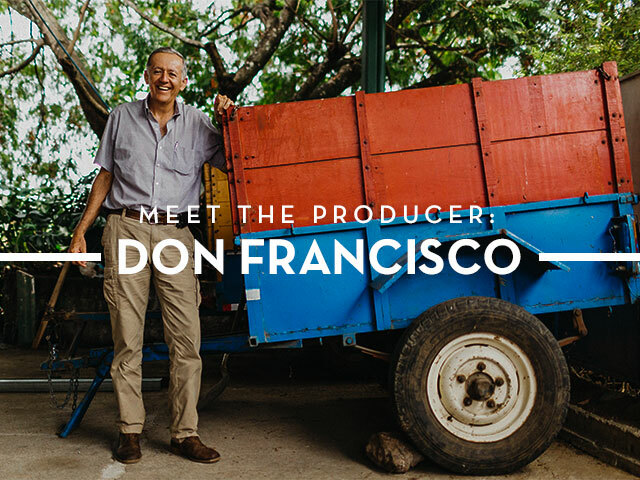 Don Francisco is well known as the mastermind behind some of Costa Rica’s best coffees. His love of his profession is evident not only in the efficient way he runs plantations, but also in the ethical practices he has put into place to better the lives of everyone who works for him. 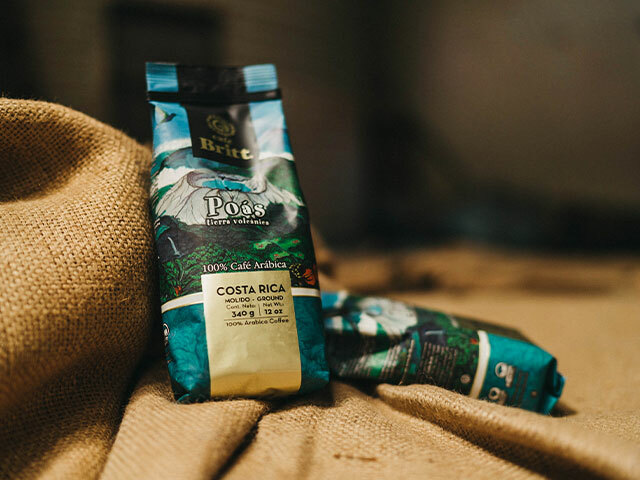 Francisco was born into a coffee family with plantations all over the country. 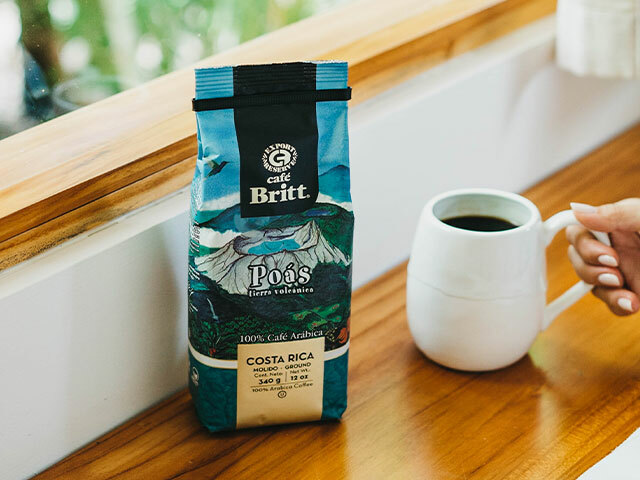 After working as an operations manager at a big coffee cooperative in Costa Rica, Frnacisco quit to open his own business. He now ones four of the largest plantations in Poas. Francisco runs the business with his brother. 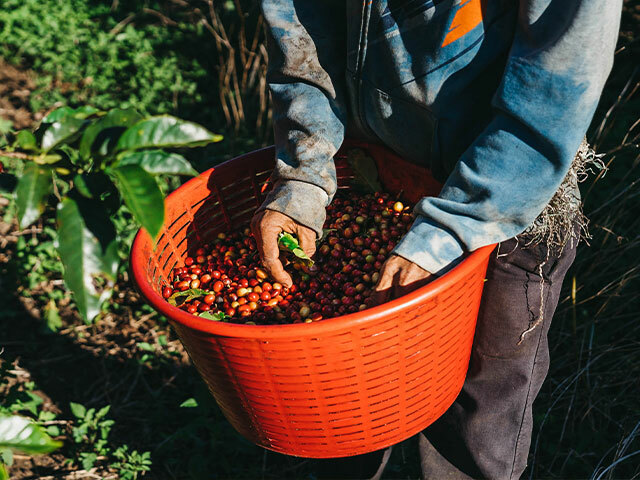 They are the fifth generation of coffee workers in their family and have worked in Poas for over thirty years. 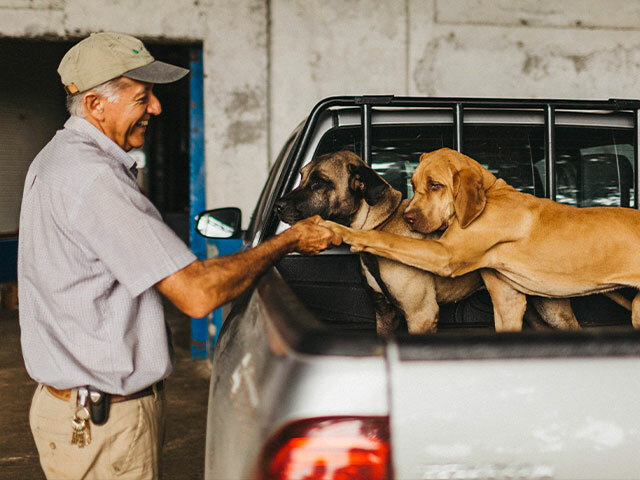 Francisco starts his mornings at the coffee estate by checking in with the different workers at each plantation. He then moves to his office to oversee the administrative needs of his four coffee plantations. 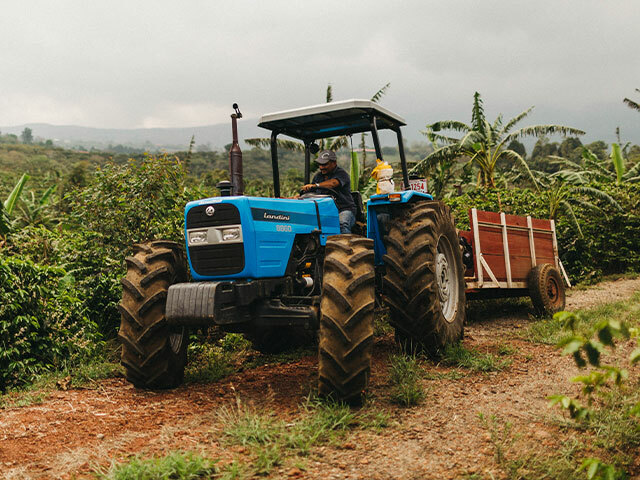 The hardest part of his job comes during the harvest season, from November to February, when he must give attention not only to the coffee picking, but to the milling and administrative oversight of the business. He drinks a minimum of three cups of coffee per day—he sure deserves it for all his hard work! The main coffee Francisco grows is of the caturra and catuai varieties. These beans are shade grown and receive a certificate verifying ethical growing and labor practices were used to produce them. 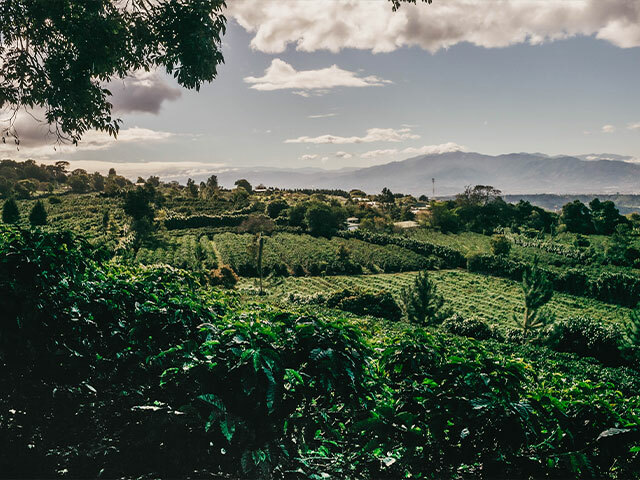 The volcanic soils and natural washing processes used on Francisco’s plantations make for a perfectly balanced cup. Francisco is more than an intelligent business man, he is a pioneer for fair trade practices. He believes the coffee pickers are the unsung heros of the coffee industry and fights for them to receive fair wages and benefits.